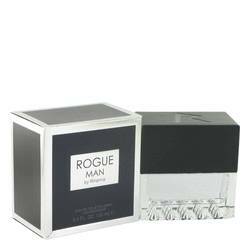 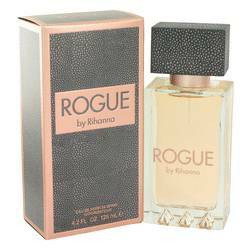 Rihanna Rogue Perfume by Rihanna 4.2 oz Eau De Parfum Spray for Women. 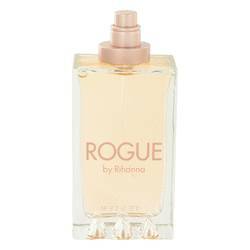 Rogue for women by Rihanna is designed for the daring woman who is in touch with her bold and flirtatious side. 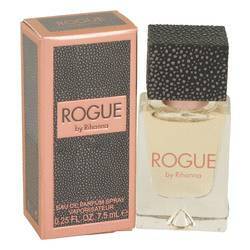 This fragrance, introduced in 2013, is defined by sensual notes of suede and lemon blossom for a scent that is mellow, light, and enticing. 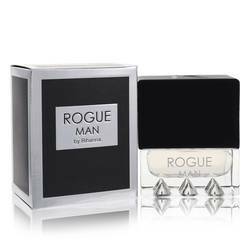 The perfume’s base notes, which include amber and patchouli, are sure to linger on your skin long into the night.